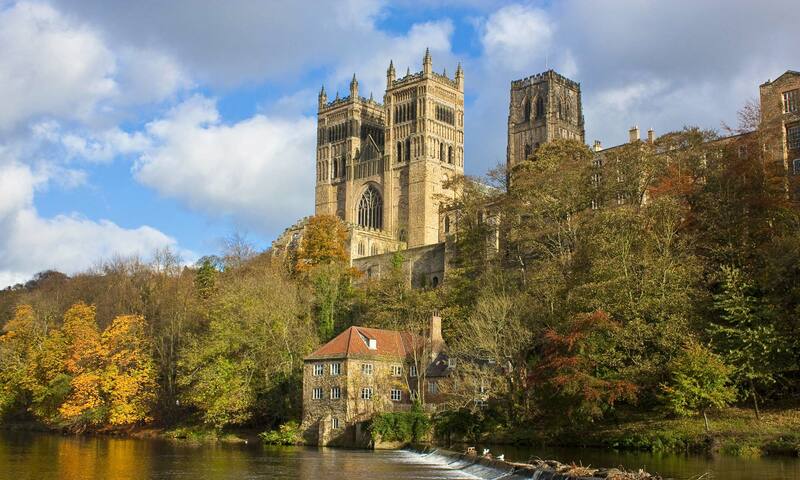 Search for details of letting agents in Durham, North East England. This page of the website is to help you find a letting agent in London, England, UK. Search for properties to rent, including homes, houses, flats or business office space.